Open iTunes. Head to "iTunes" menu to choose "Preferences"
Go to "Advanced" tab, and then uncheck the option to "Copy files to iTunes Media folder when adding to library file." 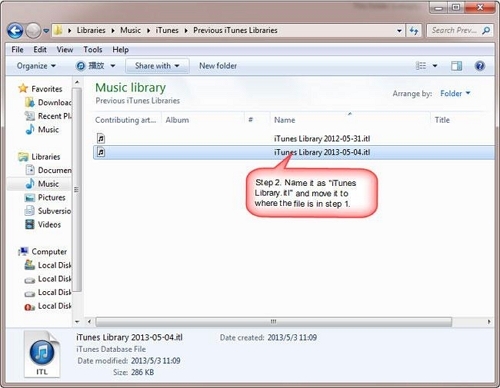 Click "OK"
Head to "File">"Add to library" and then navigate to the location where the other user's music is saved (the iTunes Media folder in this example). Click Open. 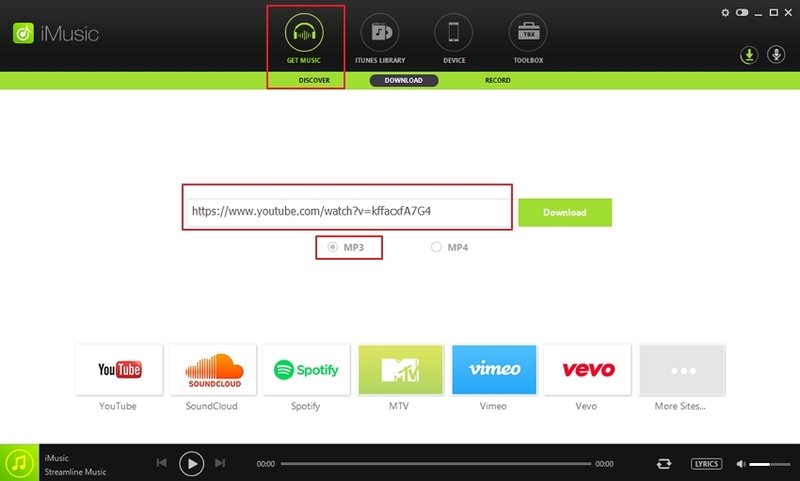 Repeat these steps for each account that is listening to shared music. When another user on the computer imports new music from CD, repeat steps 6 through 8 to add the music to your library. Note: This solution is only for music. Open iTunes> select your iPod in the menu> "Summary"> "Manually manage music and videos">"OK">"Apply". This action is important or you won't smoothly achieve your aim. 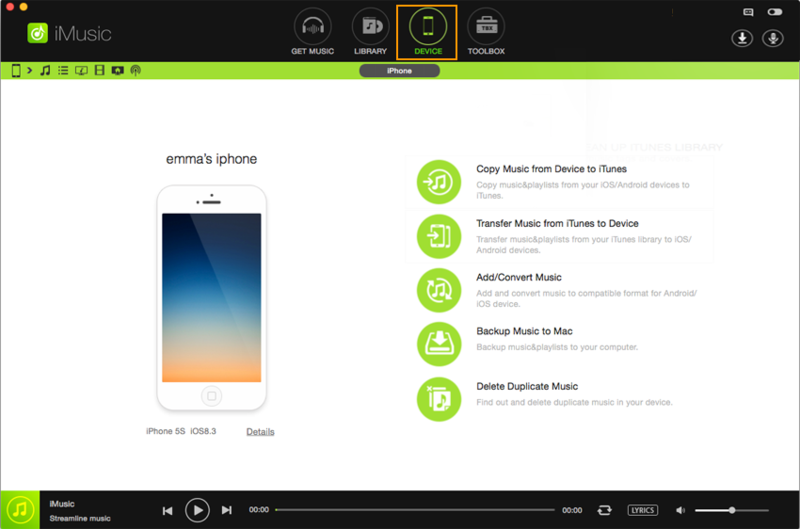 Drag your wanted songs or playlists from iTunes to your iPod icon in the sidebar. 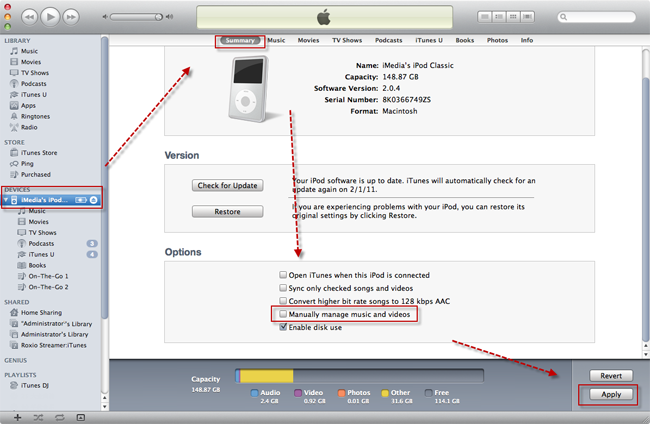 If you want to remove these contents, you can select them on the iPod in iTunes and press "Delete". 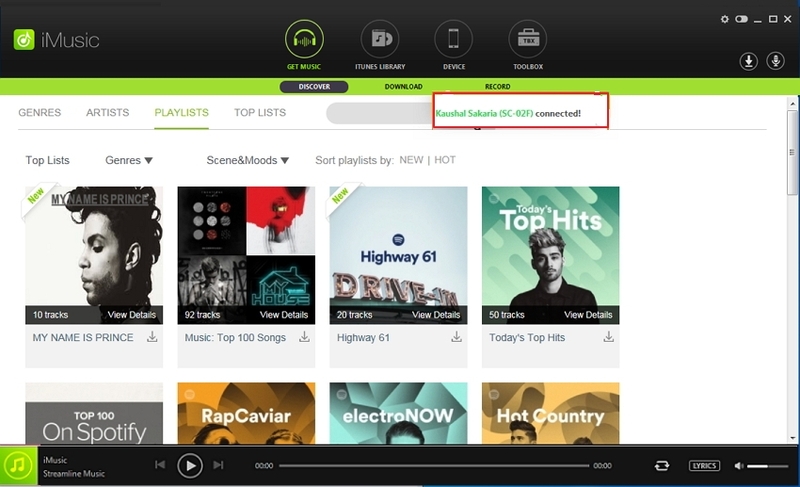 In addition, you are able to create playlists directly on the iPod. But this only allows you to manage music there from Mac to iPod. If you want to sync more iPod contents like music, playlists, videos and photos from and to multiple Macs, you can use iTransfer. Step 1. Install iMusic for Mac on the computer and launch it, then connect your iPod to Mac. Please press “Trust” in the popped up window “Trust This Computer”.By doing this, iMusic will detect your iPod automatically. And show your iPod information as below. The smart Mac app supports Mac system up to MacOS 10.12 Sierra and works on MacBook, MacBook Pro, MacBook Air and iMac. Step 2. Start to transfer iPod music from and to Mac. Now you can use your iPod freely on the Mac. 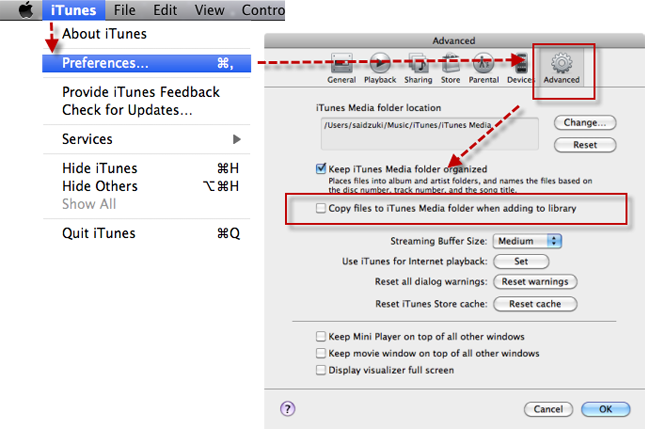 You can directly click the "Copy Music from Device to iTunes" button to transfer iPod music to iTunes library. This smart program can detect the difference between your iPod and iTunes, and intelligently transfer only the missing items without duplicate contents.